Those fuzzy little bastards for everyones darker 80s days... they weren't quite as good as Gremlins, but then I don't think they even tried to be. 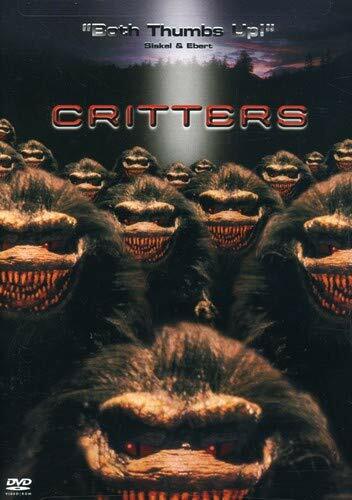 See the furry killers from outer space wreak havoc on their unsuspecting victims. Tagline.........: They eat so fast, you don't have time to scream. Billy Zane gets fucked by a Crite. Real nasty too.